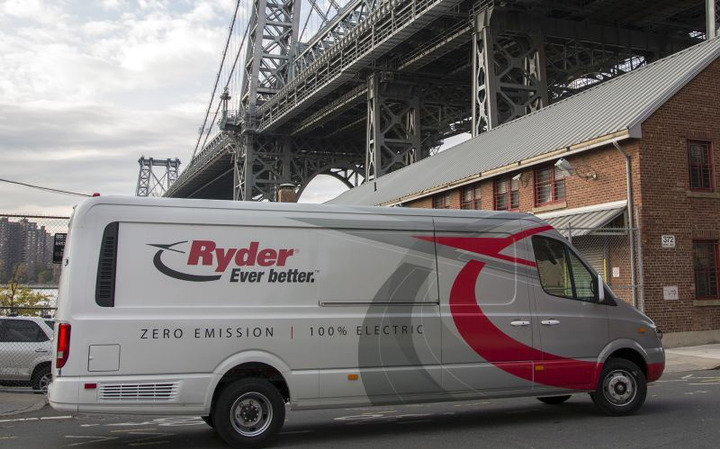 In 2018, Ryder System ordered 500 Chanje Energy battery-electric panel vans for its ChoiceLease truck leasing program, Ryder System's senior director of advanced vehicle technology and global fuel products, Chris Nordh, spoke with HDT about this and more. 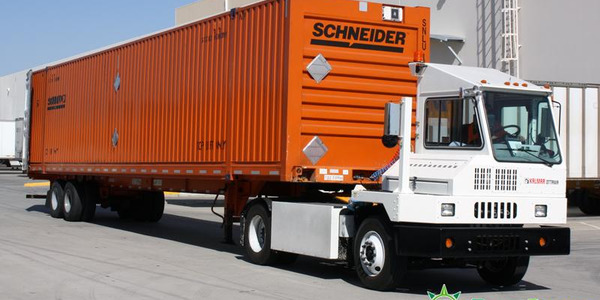 Ryder System's senior director of advanced vehicle technology and global fuel products, Chris Nordh, spoke with Heavy Duty Trucking magazine about the prospect of commercial electric vehicles and future technologies for transportation. 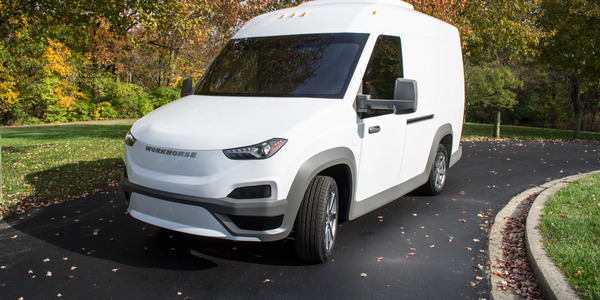 HDT: Back in November, Ryder announced making the largest commercial electric vehicle purchase in the U.S. to date. 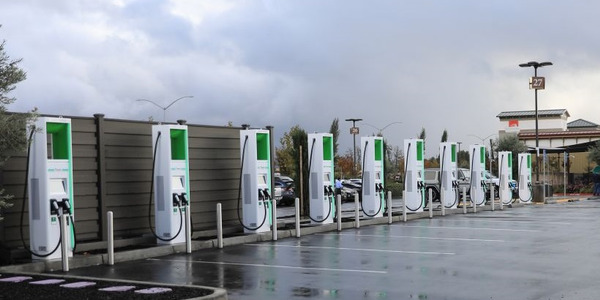 How does a fleet of any size address EV charging? 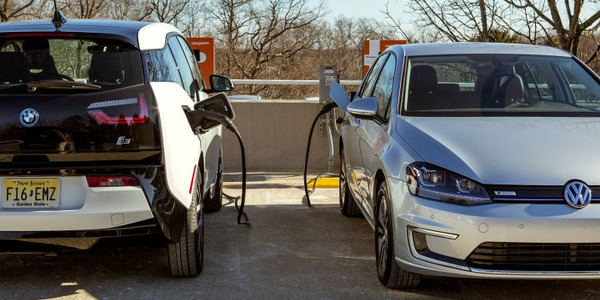 Chris Nordh: Charging infrastructure is a significant part of the process of implementing electric vehicles, especially as it relates to fleets with large numbers of vehicles at the same location. 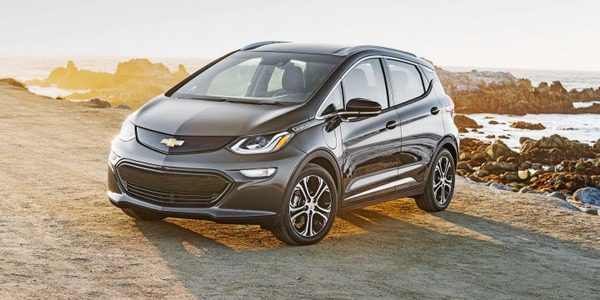 There are many players that are specializing in creating [charging] solutions and Ryder is in the process of continually evaluating the best options for our customers to break down the barriers to adoption. 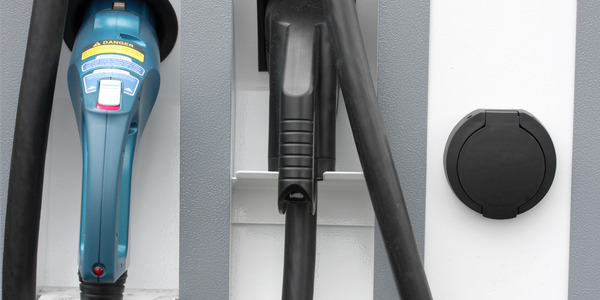 HDT: When would “smart charging” solutions need to come into play for an EV fleet operator? 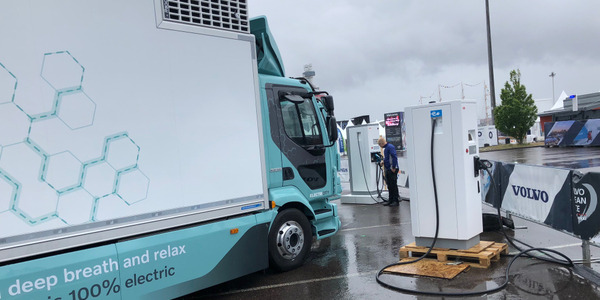 Nordh: The first vehicles that a business converts to electric are simple, as buildings usually have spare capacity for a small number of units. For example, 5-10 EVs but it can vary greatly. 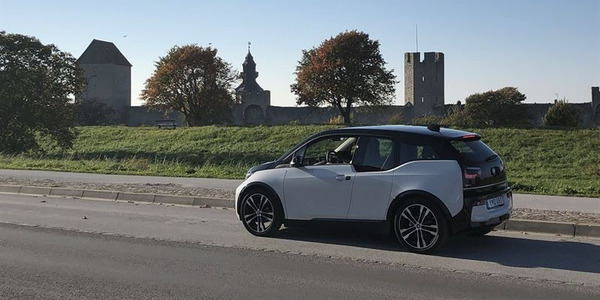 Once that company exceeds the spare capacity of the building, it would need to either create smart charging solutions, which involve more complex and expensive infrastructure. Or, gain greater amounts of electricity from the utility company, which can become both costly and extend lead times. 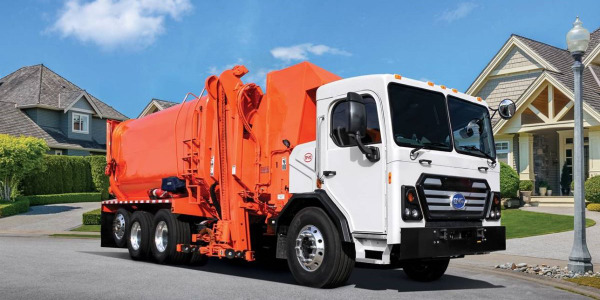 HDT: What is the role of a rental and leasing company like Ryder in fueling the growth of EV trucks, especially when it comes to maintaining vehicles driven by this new technology? Nordh: We believe that our most experienced technicians are best suited to repair electric vehicles today for a number of reasons. These include understanding how incredibly important safety policies are in dealing with high voltage systems and the complexity in diagnosing these vehicles given less exhaustive documentation than we are used to with traditional products. 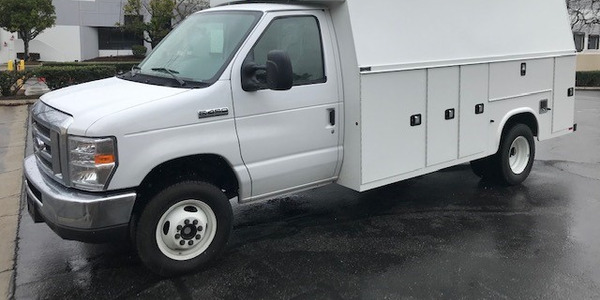 Additionally, we are playing a much more active role in providing feedback to the OEMs of how to improve their products and it serves them well to have our best and brightest manage the repairs of these vehicles. HDT: I hear you attended the big CES Show in Las Vegas. Did anything there strike you as particularly worth keeping an eye on for use in trucking? Nordh: CES was incredibly interesting and it's very obvious how much change and technology is coming to transportation businesses in the near future. At CES, I saw amazing examples of wearable technology that measures the brainwaves of the wearer, which enables real time metrics like a distraction score and error propensity. Something like this can further reduce accidents and behaviors associated with accidents by creating a real time active feedback loop to the user. A lot of times we don't necessarily know what we are doing wrong and something like this creates that awareness very quickly. HDT: There were more than a few robots roaming the halls of CES. Did any get ahold of you? Nordh: I interacted with a robot that was measuring my body language and facial features in order to interpret my mood and experience with an individual. This has applicability for front line employees to create greatly improved customer experiences throughout organizations of all types, including our own. I'm intrigued by so much that I saw and, like many others, wonder how quickly these things will get incorporated into real world applications as well as the willingness of employees to use them.